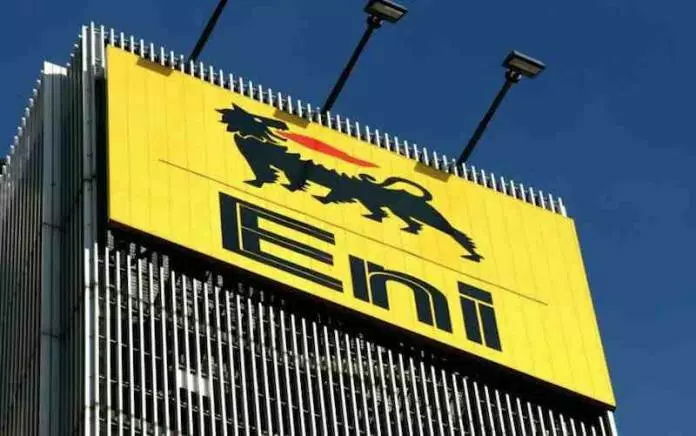 A popular Italian lawyer working for oil giant, Eni, Piero Amara, was arrested alongside 14 other people yesterday by Italian investigators over an intricate plan to spy and muddle a number of investigations undertaken including investigation into OPL 245, infamously known as the Malabu Oil scandal. Last October, Italian prosecutors charged officials of Royal Dutch Shell, including Malcom Brinded, the second senior official of the oil firm in 2011 when the controversial $1.3 billion deal was struck. Prosecutors were also looking at filing charges against former Nigerian petroleum minister, Dan Etete; but the trial is yet to take off. Amara is one of Italy’s most influential lawyers who is said to be close to top magistrates. The 48-year-old environmental lawyer, and his accomplices who included university professors, magistrates and consultants, were arrested by the District Anti-Mafia Directorate headed by Maurizio de Lucia after magistrates in Rome and Messina issued orders of precautionary custody. Also fingered in the scandal was Massimo Mantovani, Eni’s former chief counsel. Italian newspaper, Repubblica, reported that Mr. Mantovani is alleged to be behind the meddling of the OPL 245 cases. According to the newspaper, his apartment was searched by investigators. The Augusta-born lawyer has offices in Dubai and Rome. Amara according to Premium Times, is reported to have boasted of having a 100 per cent success rate in court. The OPL 245, one of Africa’s richest oil blocks, has been a subject of controversy since 1998 when then Nigerian petroleum minister, Etete, awarded it to a firm he jointly owned. The scandal got worse when former President Goodluck Jonathan authorised the controversial transfer of the oil block to Shell and Eni for about $1.3 billion. Most of the money ended up in private hands including those of persons close to Jonathan. Jonathan, who authorised the deal in 2011, has also been identified as a person of interest in the deal, with the Federal Bureau of Investigation (FBI) revealing that the former president might have received over $200 million in bribes to authorise the deal. “We wish to make it clear that former President Jonathan was not accused, indicted or charged for corruptly collecting any monies as kickbacks or bribes from ENI by the Italian authorities or any other law enforcement body the world over,” the ex-president’s spokesperson said in a statement in January. Despite originally indicating its desire to charge those implicated in the deal, the Nigeria government appears to have made a volte face. The Attorney General of the Federation and Minister of Justice, Abubakar Malami, and the Minister of State for Petroleum, Ibe Kachikwu, are believed to have presented a proposal before President Muhammadu Buhari, which would effectively see Nigeria dropping all charges for a production sharing contract of the oil well with Eni and Shell.